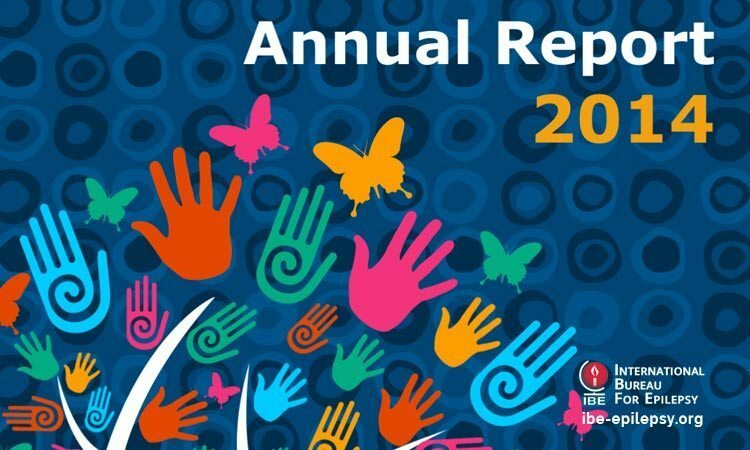 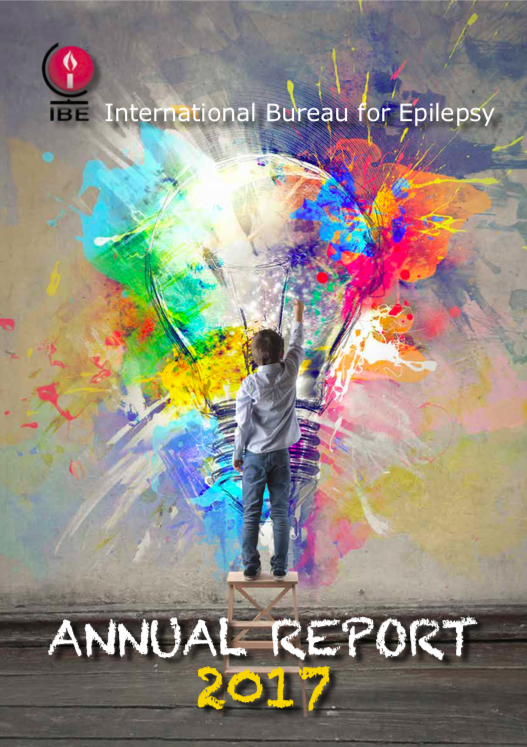 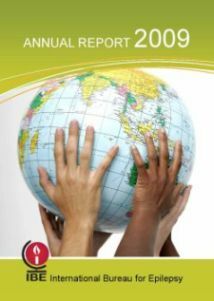 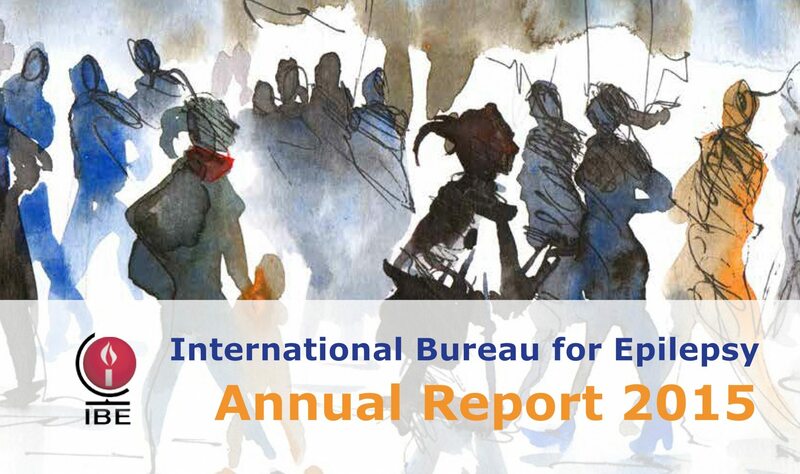 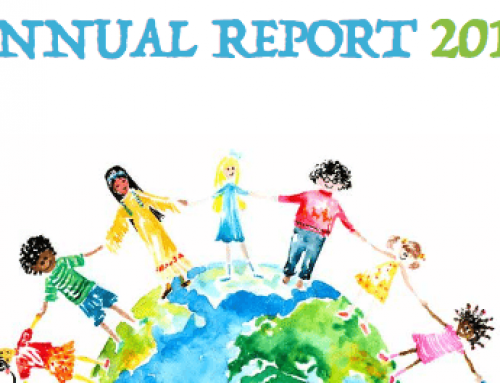 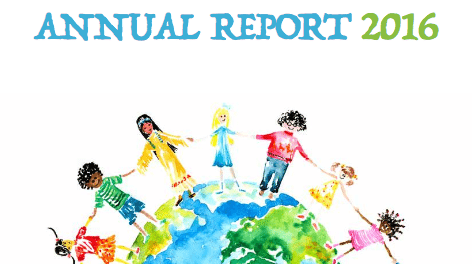 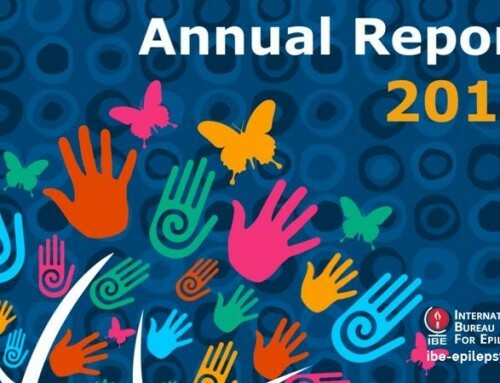 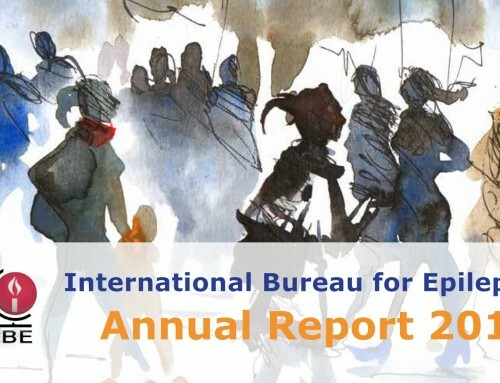 The IBE Annual Report for 2009 is now in circulation. 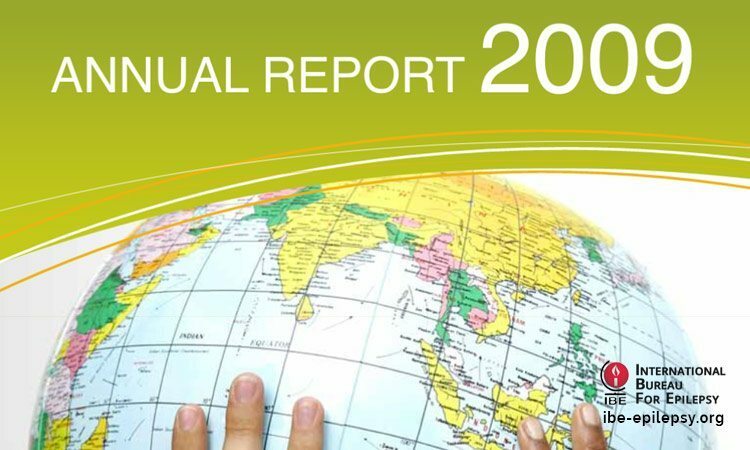 The 20-page report carries information on the principal activities carried out by IBE during 2009 at an international level. 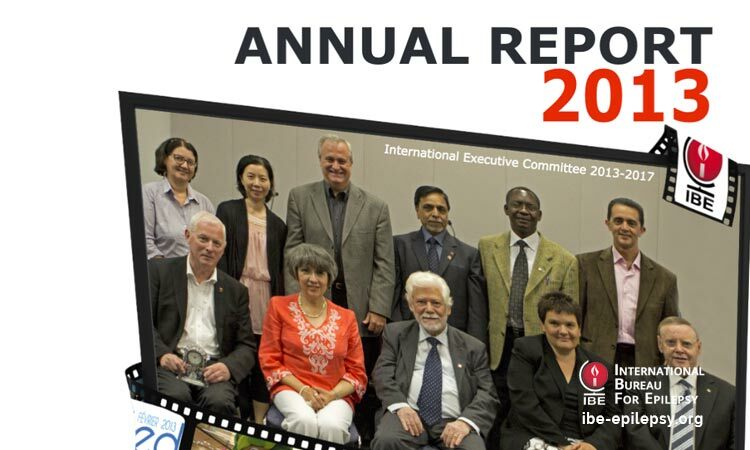 The annual report also reports on the successful regional congresses in Dubai, Cartagena, Porto and Melbourne. 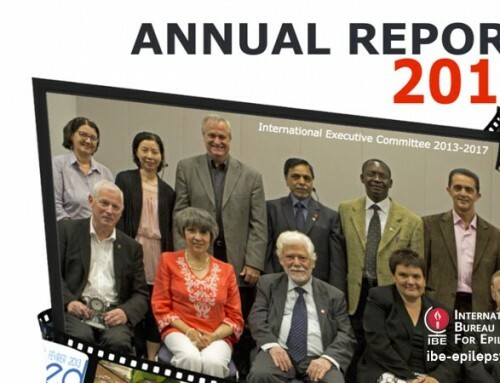 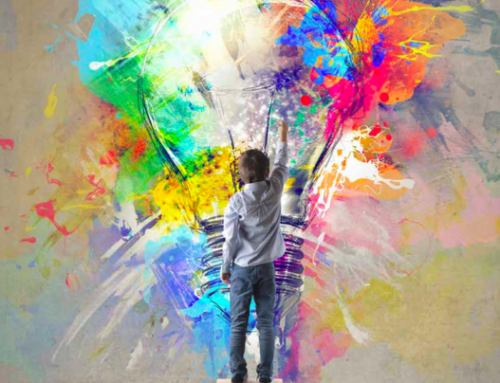 You will also find highlights from IBE members and regional activities across the globe and a comprehensive Contact Directory for both IBE offices and for our Members.